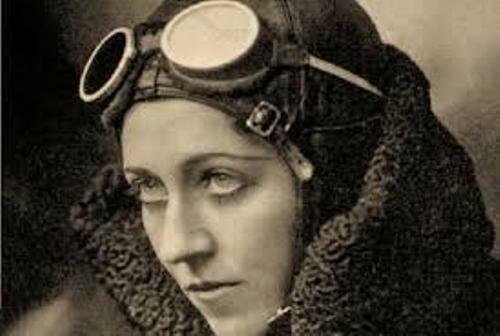 Amy Johnson was born in Kingston, East Riding of Yorkshire. For her early education, she went to Boulevard Municipal Secondary School. Later, it is called as Kingston High School. After her graduation, she went to University of Sheffield. She got a bachelor arts degree in economics from the university. After getting the bachelor degree, she became the secretary of William Charles Crocker, a solicitor in London. Flying a plane was her hobby. On 6 July 1929, she got her pilot A Licence no. 1979. 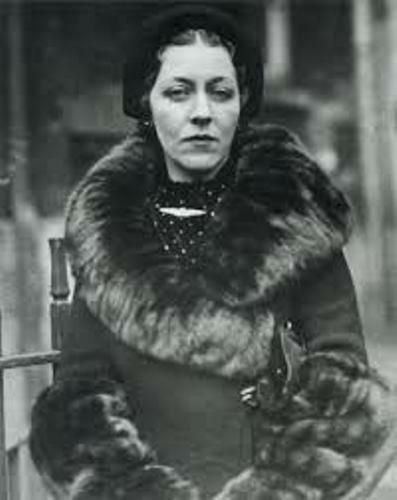 Captain Valentine Baker guided her during the flight at London Aeroplane Club. In 1929, she also got a C licence for a ground engineer. 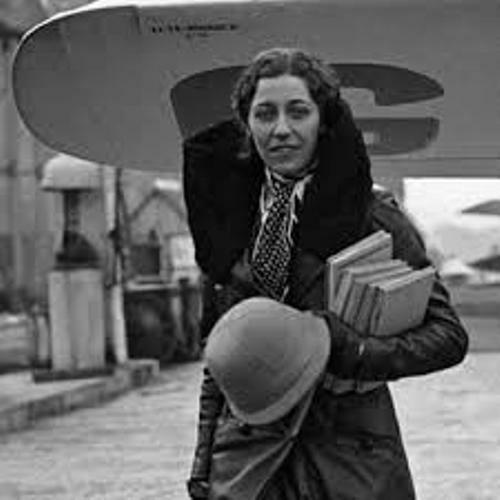 Buying an aircraft is not easy for Amy Johnson since it was very expensive. But her father was very supportive toward her hobby as a pilot. He offered her to buy an aircraft. She chose the second hand de Havilland Dh.60 Gipsy Moth. She called this aircraft Jason. It was taken from the name of her father’s business trademark. Amy got the money to buy this aircraft from the help of his father and Lord Wakefield. 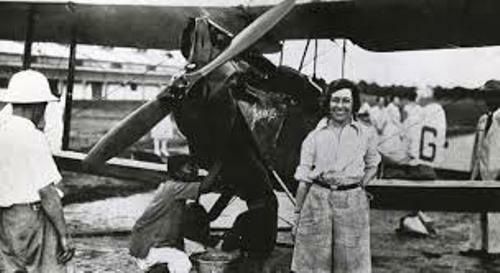 In 1930, she got the international critical acclaim when she became the first female pilot who flew solo to Australia from England. Her first flight from England to Australia was with her Jason. On 5 May, she took off from Croydon, south of London. On 14 May, she arrived in Darwin, Northern Territory. She had the journey of 18,000 km or 11,000 miles. It reminds me with another famous pilot, Amelia Earhart. Get facts about Amelia Earhart here. If you are interested to know the aircraft that she used on her first flight, you can check it at Science Museum in London. Amy got a CBE in recognition and a Harmon trophy for her record. Jim Mollison was a Scottish pilot who became his husband in 1932. He proposed her only 8 hours after they had met on a flight together. Her aircraft crashed in Tames Estuary and she came down with her parachute. Since the water condition was poor with cold snow and strong tide, her body was never found. 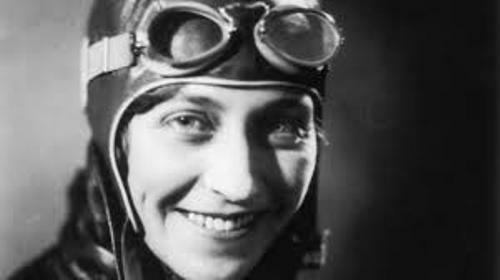 Do you have questions on facts about Amy Johnson?